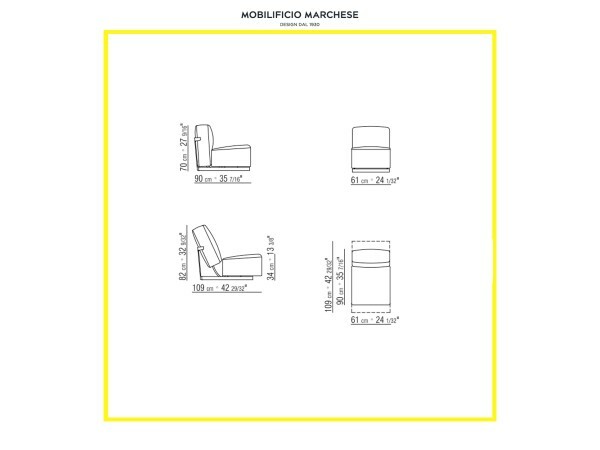 ABCD armchair, by the archistar Antonio Citterio for Flexform, represents a restyling of the iconic ABC armchair. It has a metal frame and polyurethane padding with a protective leather upholstery, but it looks more modern thanks to some important technical changes. 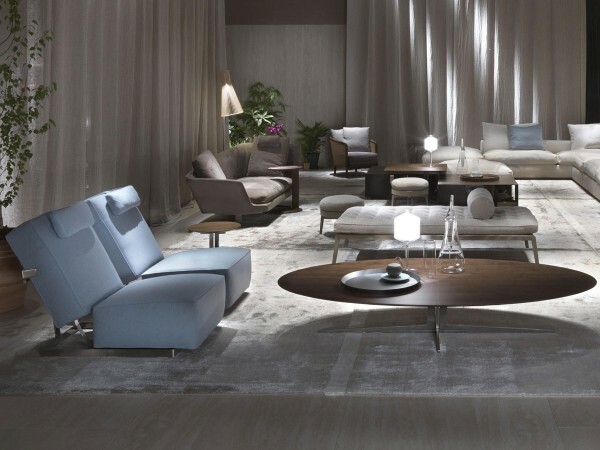 ABCD armchair, designed by the archistar Antonio Citterio for Flexform, represents a restyling of the iconic ABC armchair. 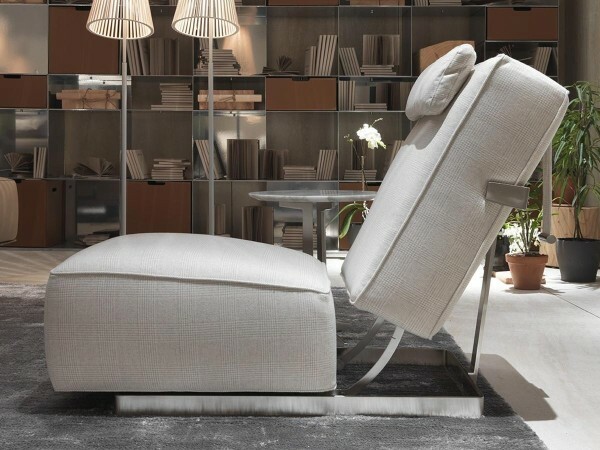 Introduced during the 2014 edition of Il Salone del Mobile and selected for the 2015 ADI Design Index, it has a metal frame and polyurethane padding with a protective leather upholstery as the ABC, but it looks more modern thanks to some important technical changes. 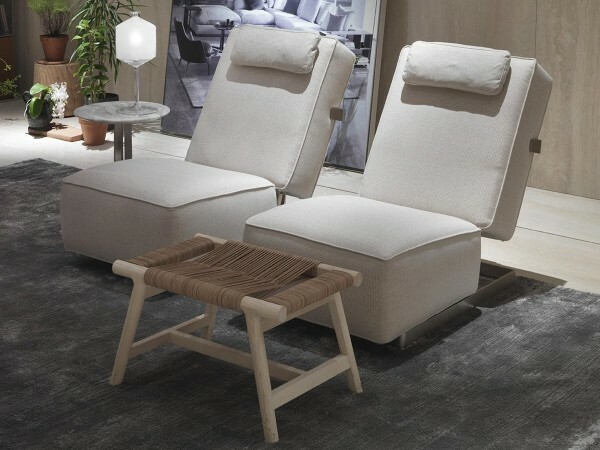 Perfect for home, office and for your relax!